Tony has been running since 1975 and has completed his 100th marathon in 2011. Coach Tony has been involved with the Team Asha marathon program since day one in 2000. 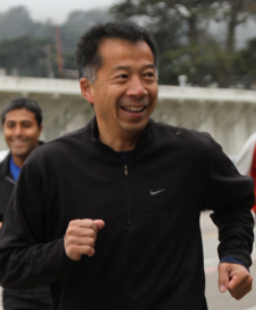 He has also been coaching high school runners at St. Joseph in Alameda since 1996. He competes with the West Valley Track Club, one of the largest clubs in the San Francisco Bay Area with the most diverse runners in terms of running capabilities. Tony has competed in cross country at the high school and college levels. He has been running Boston marathon for several years and his personal best time in a marathon is 2 hours and 37 minutes. Tony is a Member of CCA (California Coaches Association), PA/USATF (pacific association, united states of america track and field), Master’s team captain WVTC (West Valley Track Club). 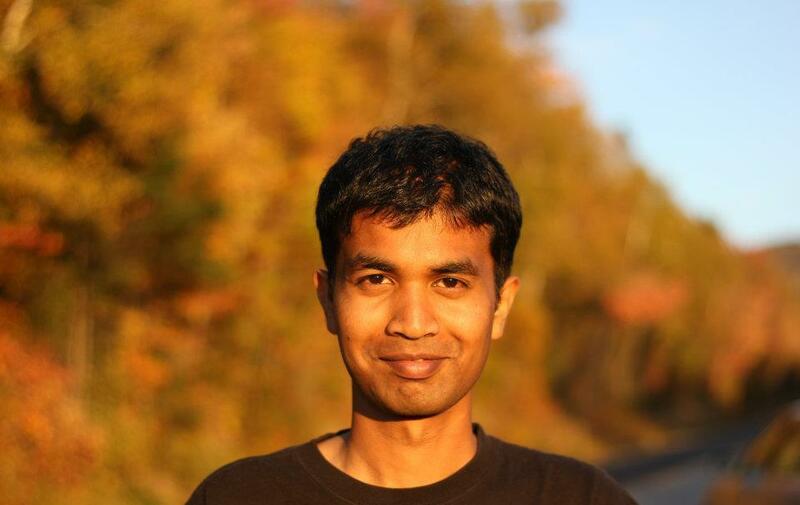 Sunaad caught the running bug in 2009 and ran his first marathon. He completed Cascade Crest Classic & Bear 100 miler and Ironman 70.3 Vineman triathlon and many marathons. He is passionate about giving back to the sport by volunteering at races. He is excited to coach Team Asha runners! Sudeep loves cooking and running! He started training with Asha and ran the SF Half marathon, followed by the Napa and Big Sur full marathons. 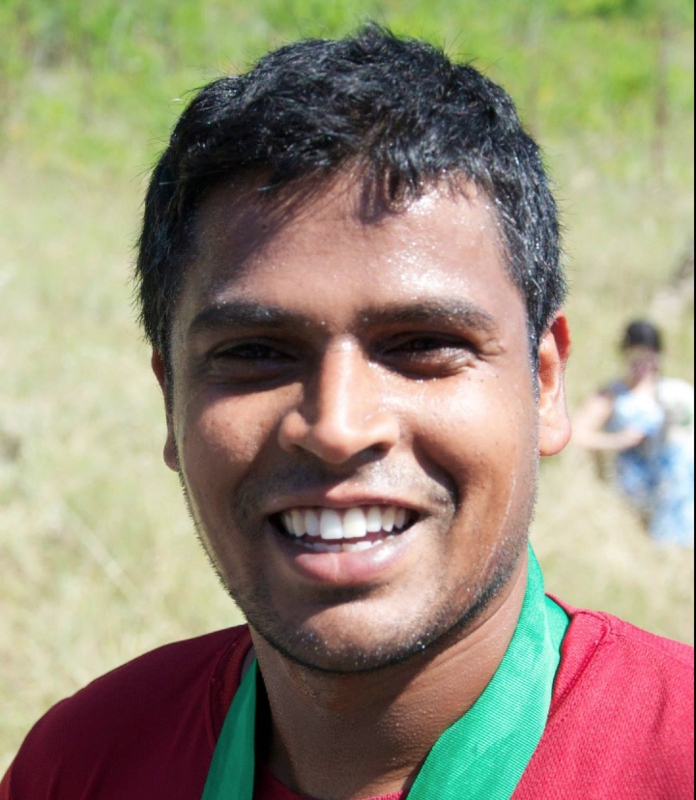 He is an avid runner and excited to coach Team Asha!